As a volunteer, you’ll introduce girls to new experiences and help them unleash their inner G.I.R.L. (Go-getter, Innovator, Risk-taker, Leader) to take the lead and change the world. 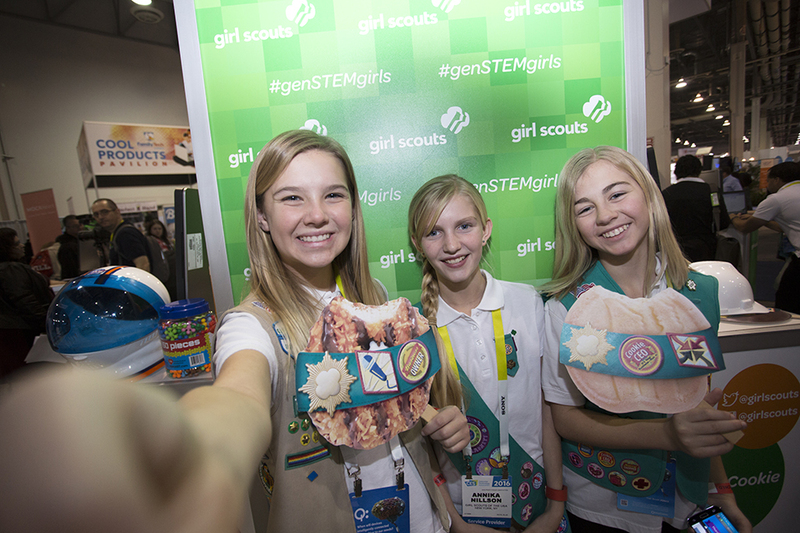 Coordinate the annual fall product or cookie sale at the troop level. Oversee the fall product sale, help train leaders, and help coordinate product delivery. 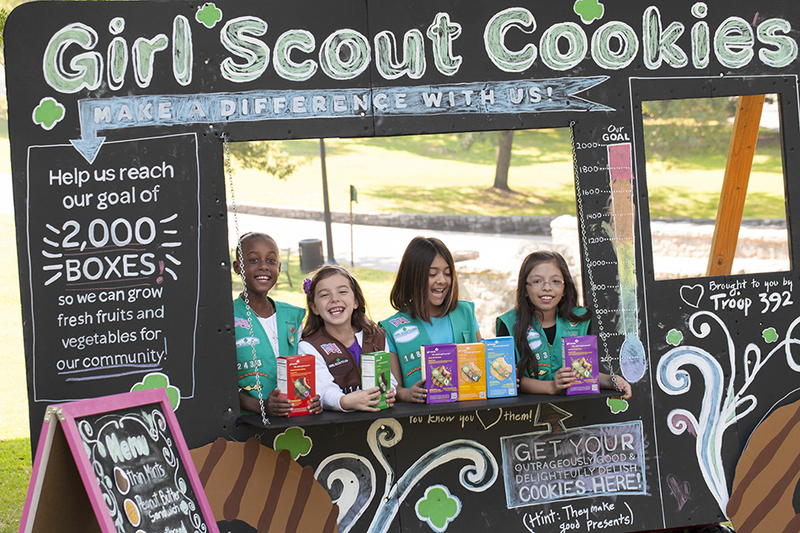 Set up cookie booths, manage inventory and money, and then watch the girls light up when they earn the rewards for being the best cookie sellers ever!